More than 200 people will soon be out of a job as RV-manufacturer Winnebago says it’s shutting down production at its factory in Junction City. Three years ago, Winnebago acquired the dormant motorhome plant and ramped up production. But in a statement posted on the Winnebago Investor Relations website, Brian Hazelton, the Vice President and General Manager of the Winnebago Motorhome division, said the company has "not achieved our targeted operating efficiency and profitability goals." 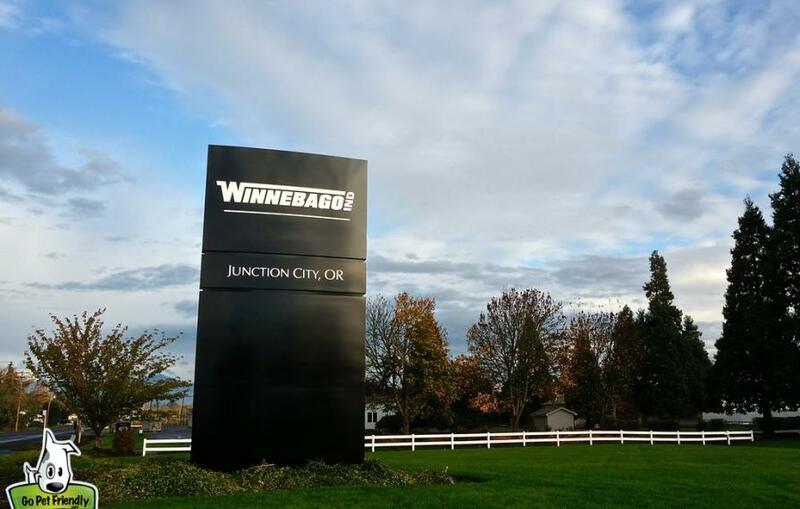 By eliminating roughly 220 Oregon jobs and moving RV production to Iowa, Winnebago hopes to "enhance profitability through increased manufacturing efficiency," said Hazelton. 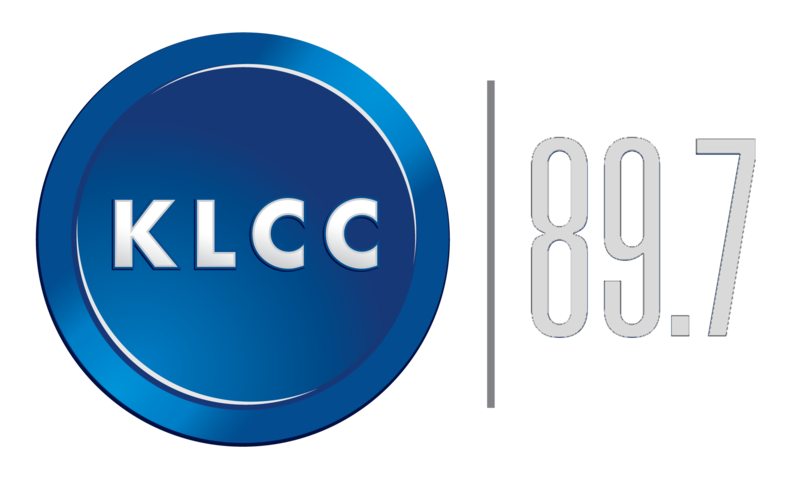 It’s a blow for the Junction City area, said Rick Kissock, the executive director of the Tri-County Chamber of Commerce. “Our hope is that we’re going to be able to get something that is going to be able to replace good-paying jobs with benefits that can utilize the skills that the people in the Junction City and our Tri-County area have,” said Kissock. Kissock says one silver lining is that Winnebago will continue to employ 30 people at its RV repair facility in Junction City. He said when RV owners have work done on their motorhome, they frequently spend money on lodging, restaurant meals and supplies while in the area.